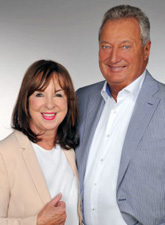 Wilfried Wolters founded the family company for bus travel in August of 1968 and has been putting continual efforts into its growth and innovations since then. The Cologne “Bimmelbahn” / Mini-Train was founded 1994 as a second pillar, a well-known attraction for people from near and far. In 1994 the “Schoko-Express“ startet, followed in 1997 by a second route, the “Zoo-Express“. 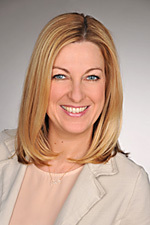 Since September 2003 his daughter, Tanja Wolters, is involved in the company and since a couple of years she has been in charge of the complete handling of business. Our staff consists of currently 60 people and continues to expand. Since March 2014 the registered office is located in Cologne-Longerich. Monday – Friday : 08.00 a.m. – 05.00 p.m.